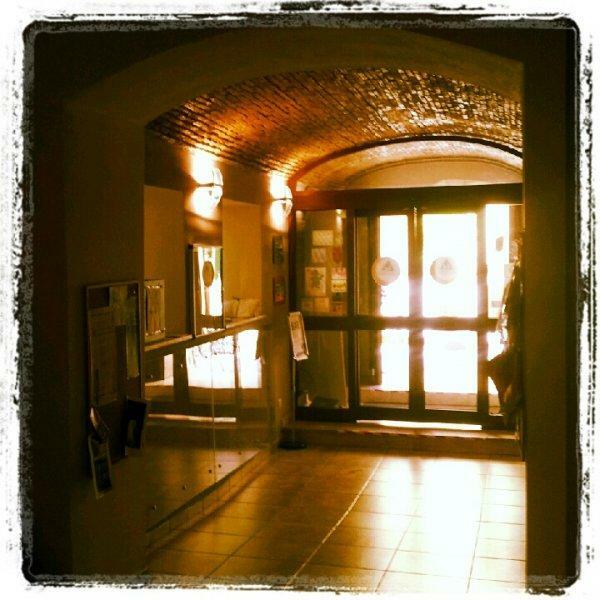 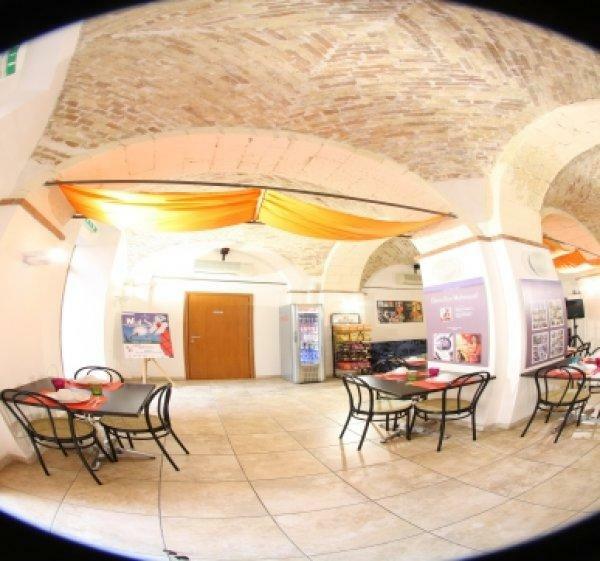 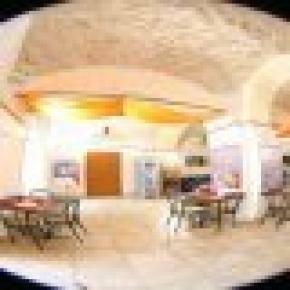 Our Hostel is an ancient building located in the very heart of the old city center surrounded by churches, museums, middle age towers. 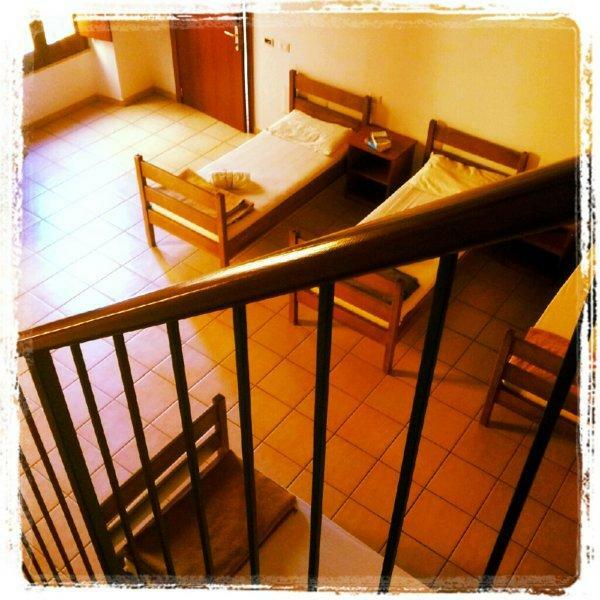 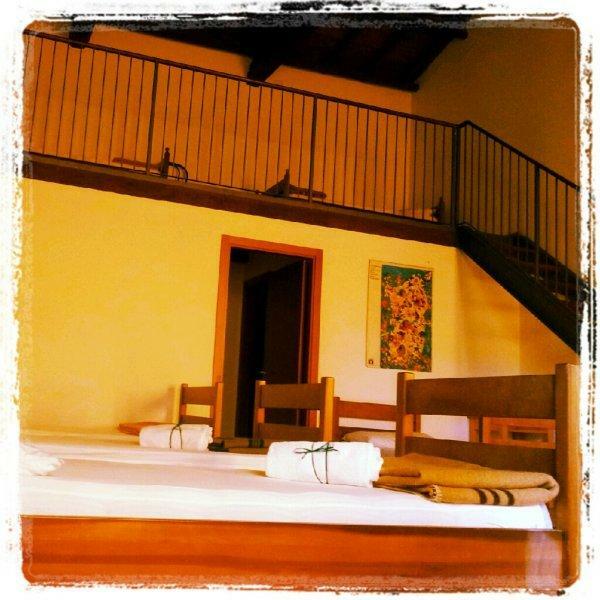 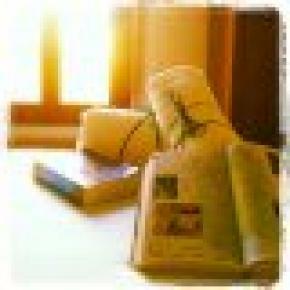 Stay here is a trip into the very heart of the history of beautiful Sardinia considering that the Hostel was the first hospital of the city, built in the XVI century, and now completely renewed and adapted to the modern requirements keeping at the same time its historical value. 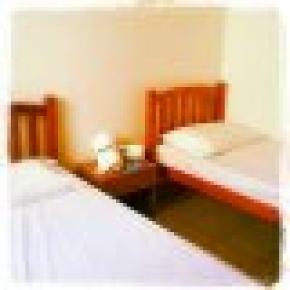 It's the first hostel in Cagliari and it's officially affiliated with the Hostelling International network. 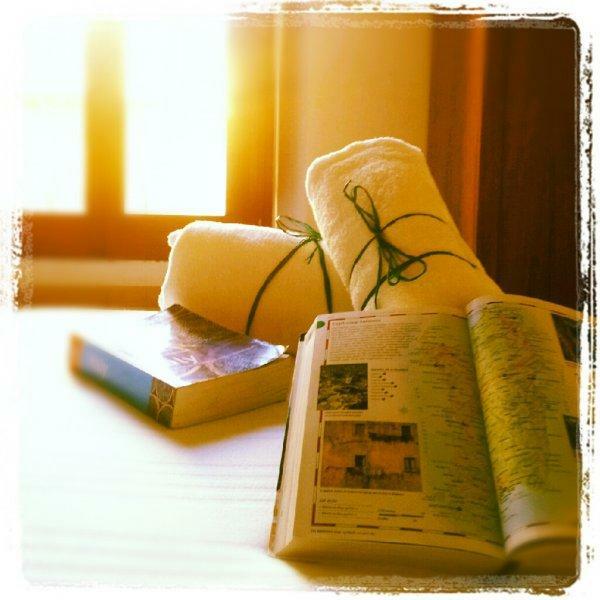 We welcome guests of every age and from all over the world.